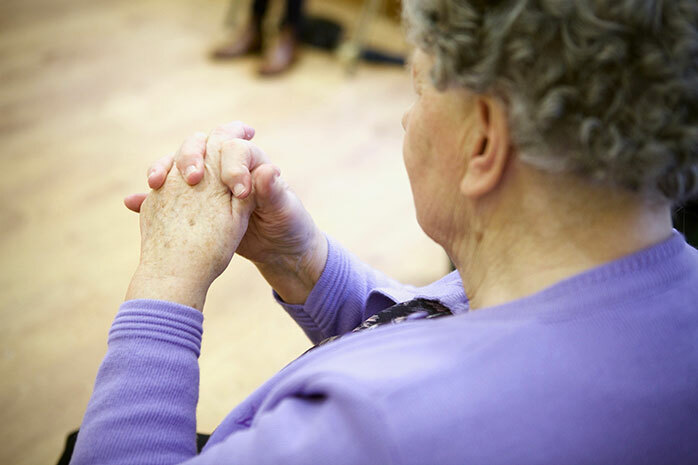 Each of our patient group programmes are designed specifically to meet the needs of the members, whether it be a person living with COPD or a person recovering from a stroke. The programmes are designed in conjunction with experts in the relative field, they are then piloted with a small group and feedback is taken from participants in order to ensure the success of the programme. The participants are tested on a regular basis to ensure progress which ensures participants’ enthusiasm and motivation. 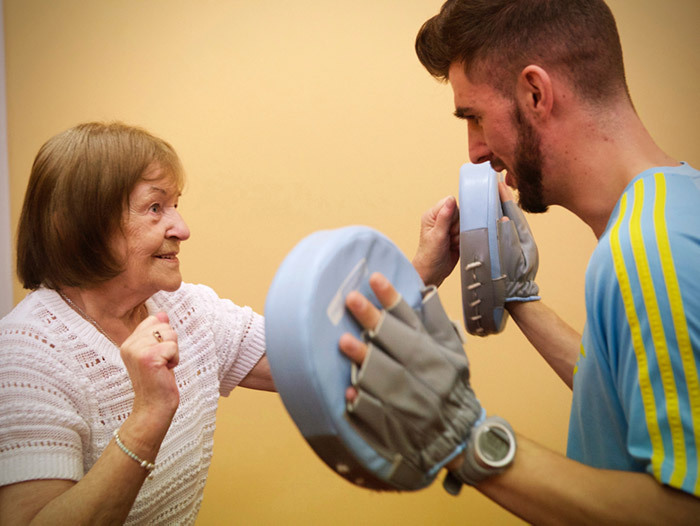 Designed in conjunction with experts in the field of COPD, the Exercise, COPD & Me programme aims to improve the lives of people with COPD through exercise focusing on issues such as aerobic capacity and stamina. There are currently 15 groups running nationwide. Established in 2015, as pilot project funded by The Ireland Funds, our programme with The Irish Heart Foundation’s Volunteer Stroke Scheme is an adjunct therapy for adults who have experienced a stroke. The programme aims to improve participants’ movement and functional capacity. There are currently 11 programmes running nationwide. 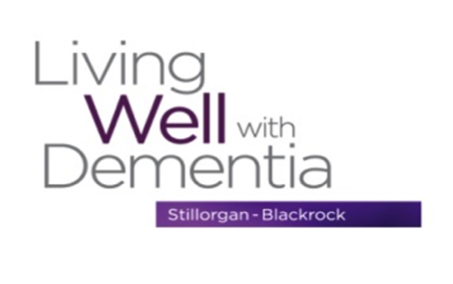 The Living Well with Dementia project aims to support people living with dementia to live in their homes for as long as they wish to. 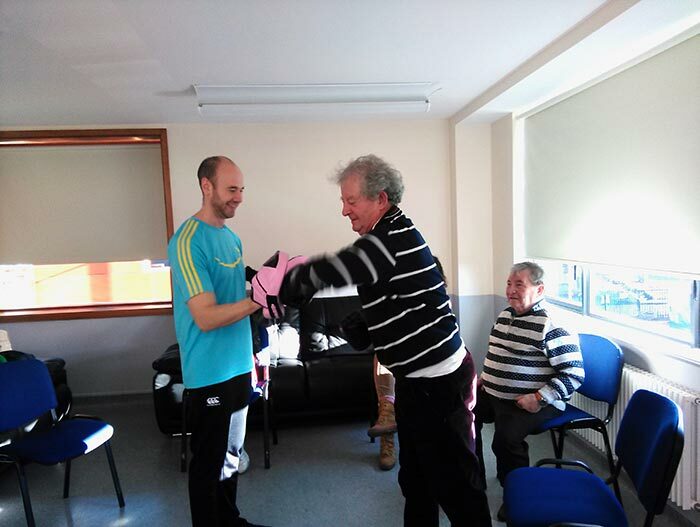 Siel Bleu offers the physical activity element of the project which is run in South Dublin. 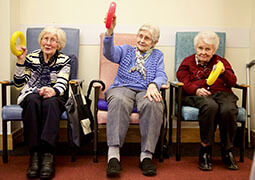 Through the programme we aim to empower people participants and their carers through exercise.. 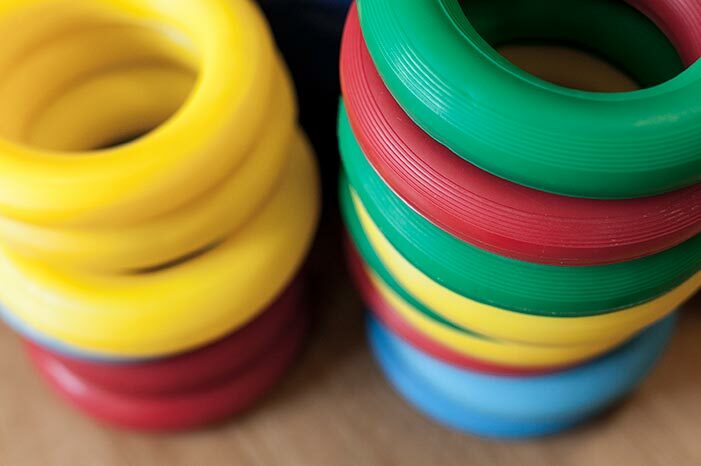 The key aims of the project are to enhance participants’ physical capabilities and also improve psychological wellbeing and social interaction. The programmes have been on going in Waterford and Sligo and the pilot was funded by the Medtronic Healthy Communities Fund. 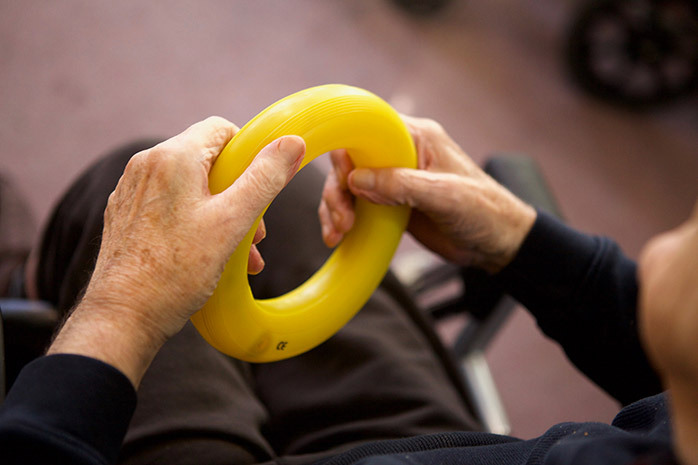 Physical activity is widely recognised as a vital element of managing arthritis. 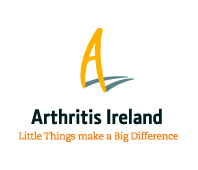 One of our longest running advocacy groups, the programme delivered in conjunction with Arthritis Ireland in Killiney, South Dublin, was established in 2013. Participants have noted benefits including, reduced pain and inflammation, improved joint support and lubrication, as well as helping to manage weight. 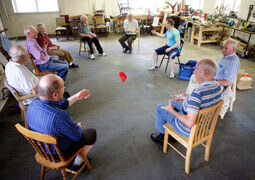 We are strongly committed to providing opportunities to exercise for people with all levels of ability. As a part of this commitment, over the last four years we have delivered physical activity programmes to the Adult Services of Enable Ireland in Dun Laoighre. 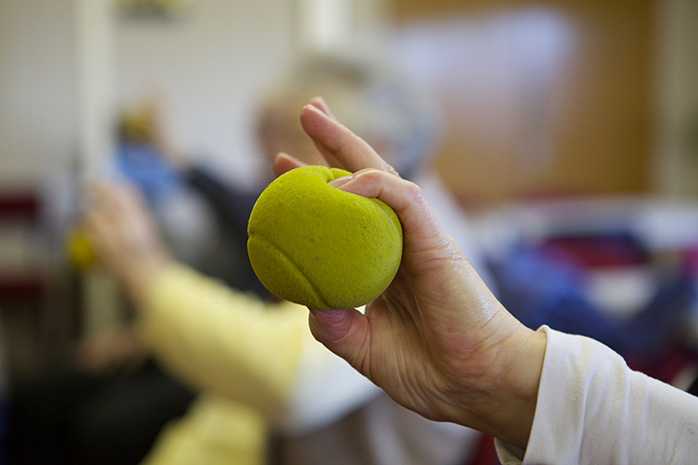 The key aim of the programme is to improve or maintain service users’ physical capabilities in a fun and interactive environment.